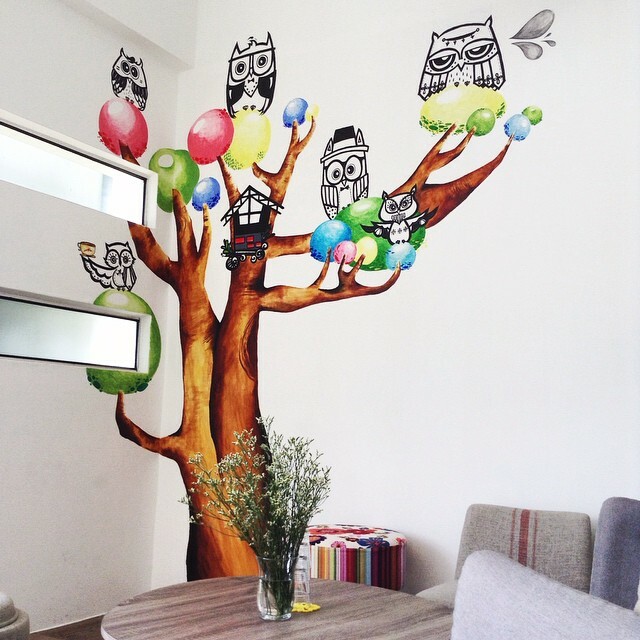 The Owls Café is a cafe located in Bukit Jalil, Kuala Lumpur that opened in 2014. 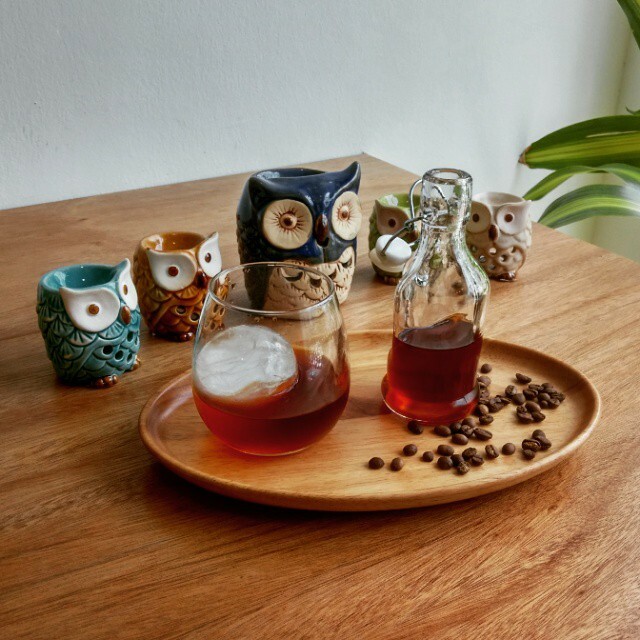 It may come as a surprise to most of us that considering their name, there aren’t real owls to be found here; which is a common theme in cafes in other countries such as Tokyo. 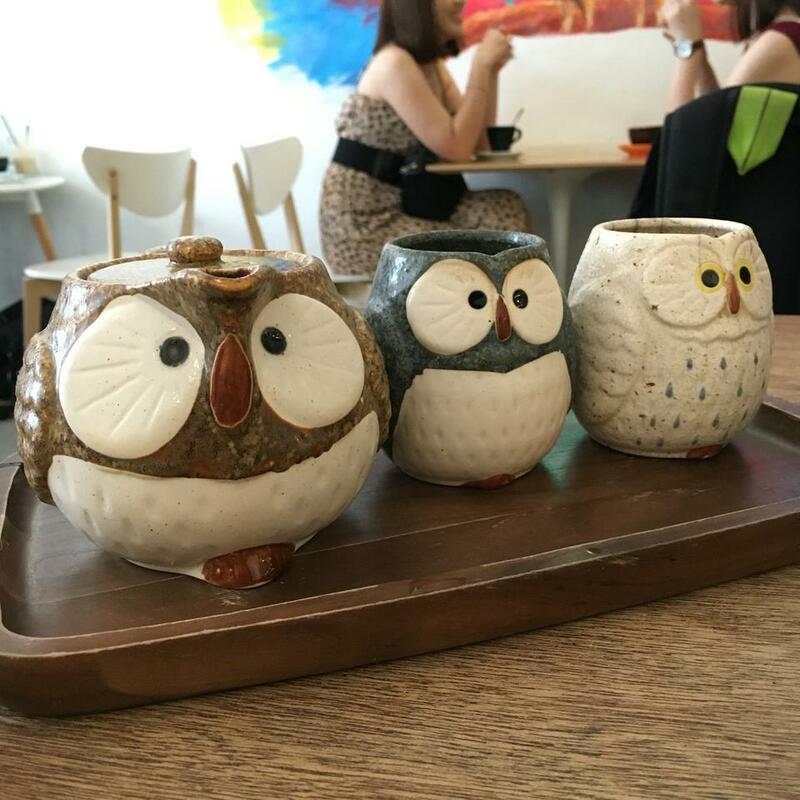 Instead, there are fluffy, cute owls figurines in a variety of shapes and sizes, as well as some other owl based decorative pieces that make up the small, yet well-designed space. 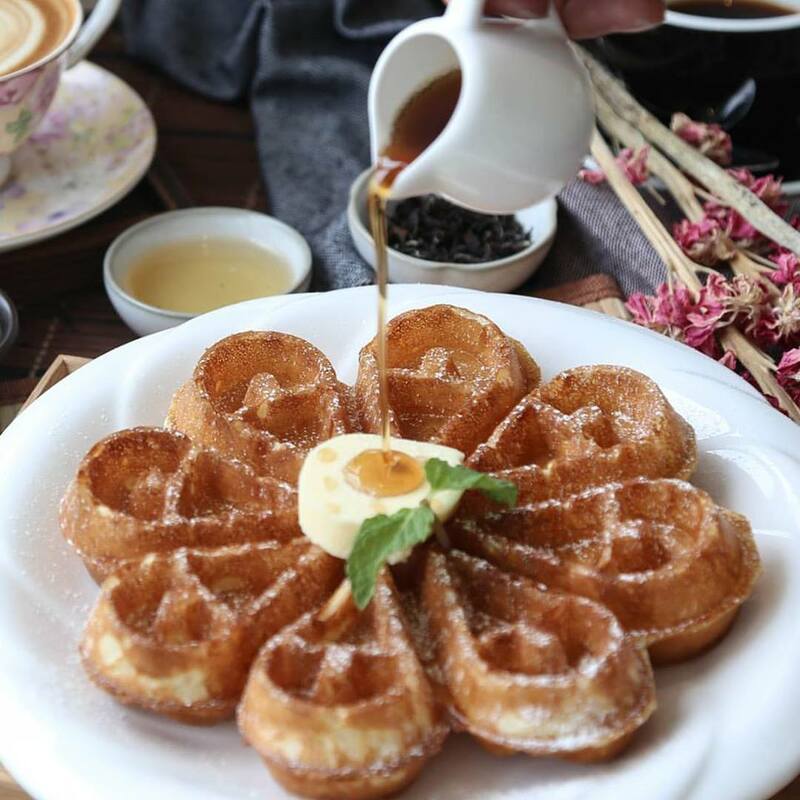 The café is doing quite well as large, steady stream of customers is always visiting the cafe. 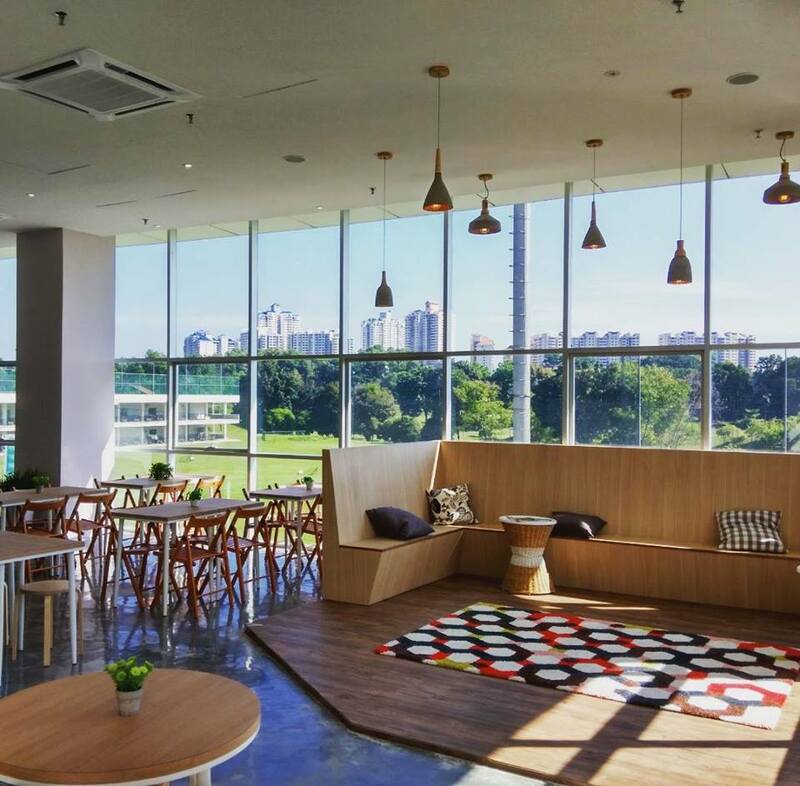 On top of this, the team behind the café also opened up “The New Chapter” which is an expansion of their efforts in The Owl Café. 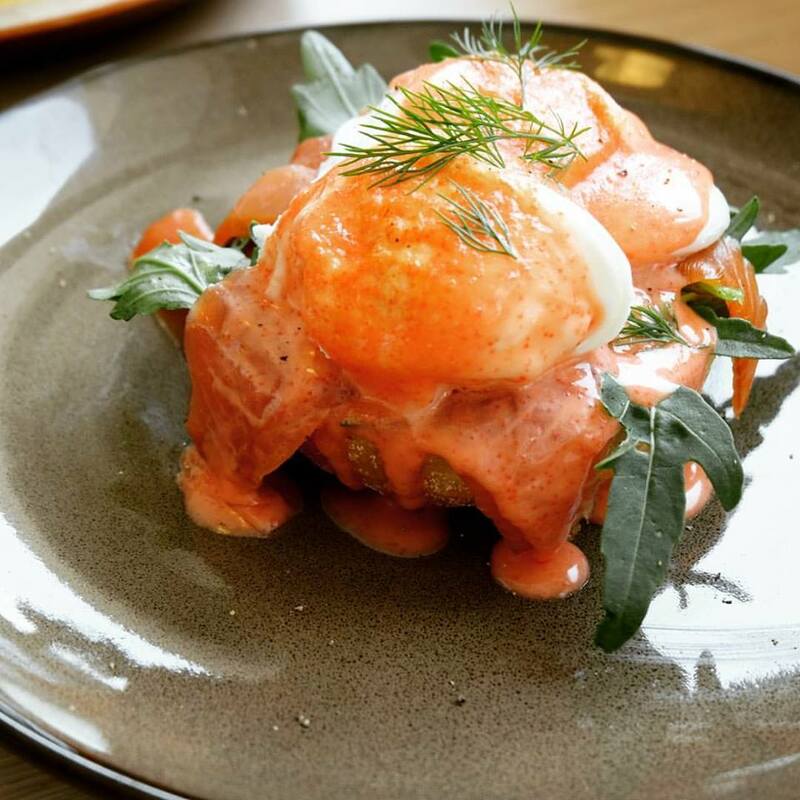 As far as the food is concerned, some of the main dishes that can be enjoyed include English muffins, bagels, muffin & lox, smoked salmon, big breakfast with beef bacon, smoked duck, and a few others. Salmon, beef bacon, smoked duck, scrambled eggs, salad and Shimenji mushrooms can be added to your plate as well. 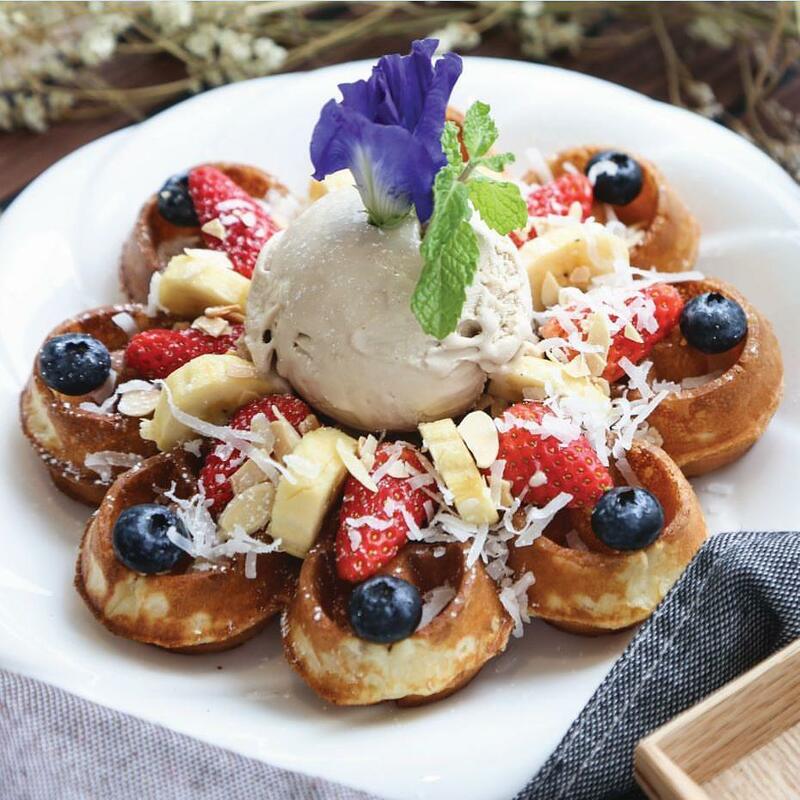 It is important to note that most of the customers here are most interested in the waffles served here, likely for it’s visual element as its elegantly decorated with flower petals and other garnishing items. 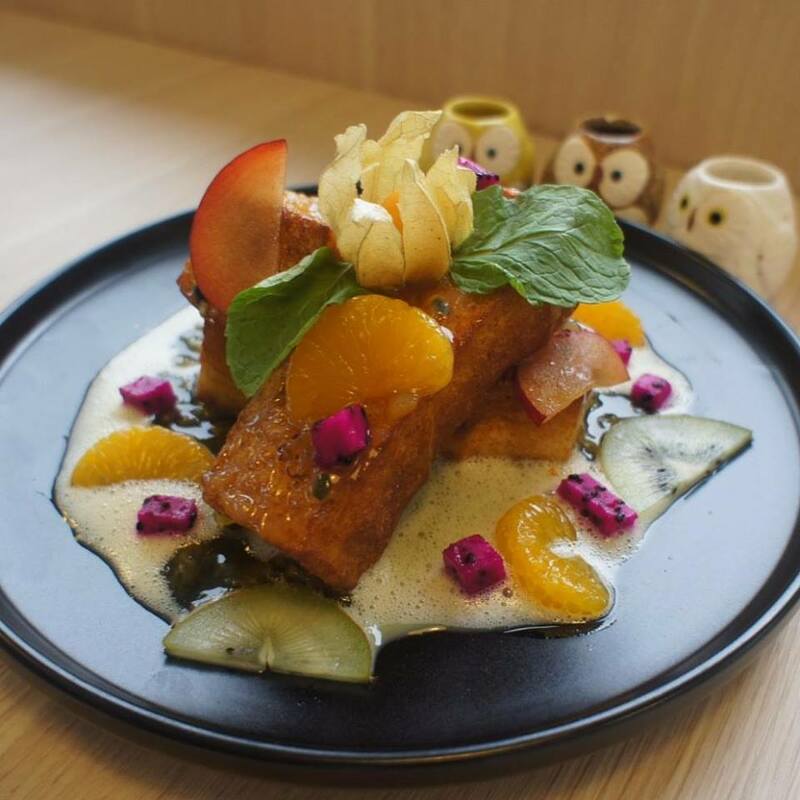 Other noteworthy desserts to go well with the coffee served here (using beans roasted by Necessary Provisions from Singapore) include the French toast and cakes. 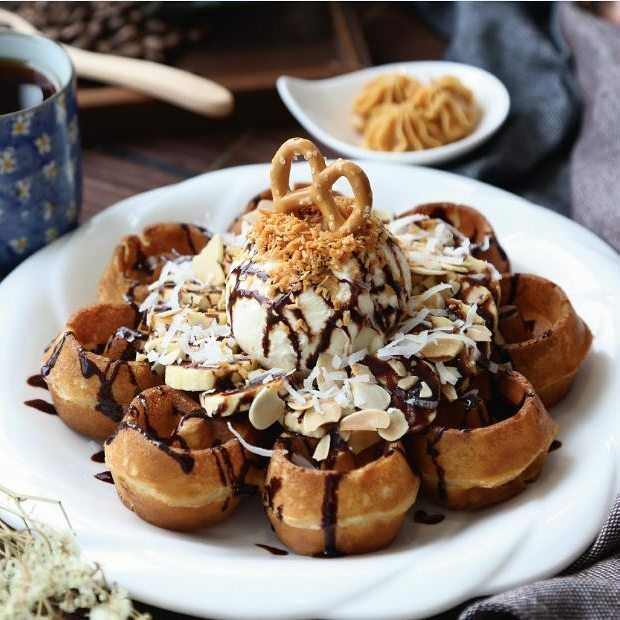 In short, The Owls Café is a pleasant café worth heading to for decent cup of coffee and great waffles.